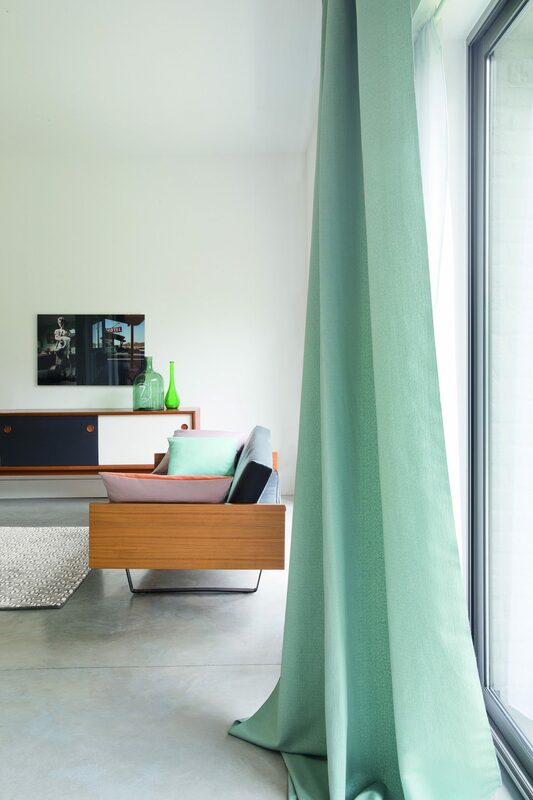 Designer Contracts – the UK’s largest flooring contractor – has marked its two new curtain and blinds fabric collections as an instant success. The latest Elegance and Indulgence ranges incorporate up-to-the-minute colours, textures and patterns to reflect the growing demand for interior design-led fabrics within the home. Elegance features a choice of well-priced fabrics in a variety of popular muted shades such as duck egg, sage and mauve, with patterns including floral ‘Geo Viola’ and ‘Ripple Grape’. Luxurious Indulgence has been introduced with the most discerning house buyer in mind and includes a well-appointed selection of soft heather colours, including modern ‘Saffron Heather’ and ‘Tetris Lilac’. The collection also has a choice of charcoals and naturals as well as a fun selection of children’s prints, ideal for bedrooms and playrooms. The fabrics are part of the company’s ‘Inspiration Guide’, a brochure style look-book, which has been curated alongside Designer Contracts’ interior design team. 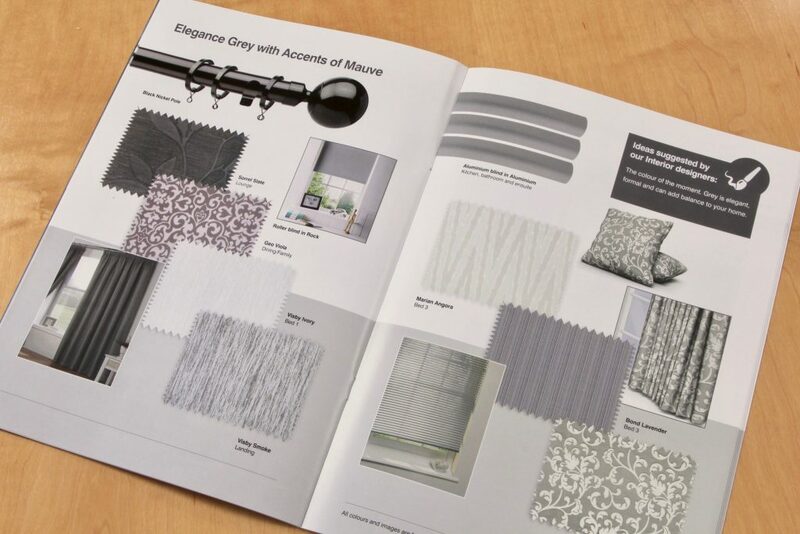 The designers have developed mood boards around the Elegance and Indulgence collections, demonstrating how the fabrics and accessories, such as curtain poles and venetian blinds can be mixed and matched to achieve a refined, professional finish. Said Designer Contracts md, Peter Kelsey: “The new collections reflect what the house buyer is looking for and they have both been an instant success.